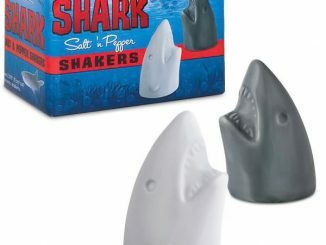 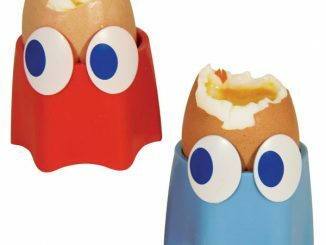 All you old school Pac-Man fans out there are going to love these Pac-Man Ghost Salt and Pepper Pots. 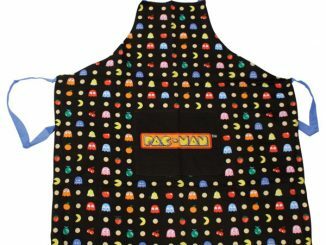 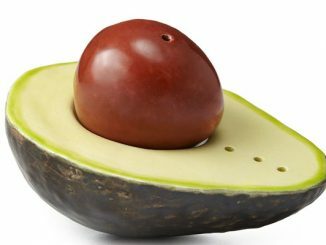 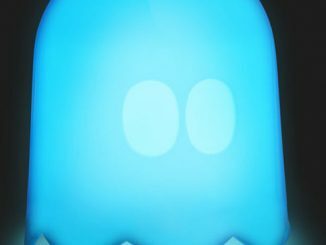 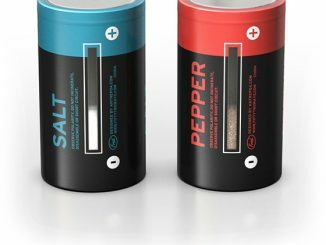 You thought Inky and Blinky were bad for Pac-Man’s health, well you better make sure you go easy on the salt and pepper or this Red and Blue ghost combo is going to be bad for your health too. 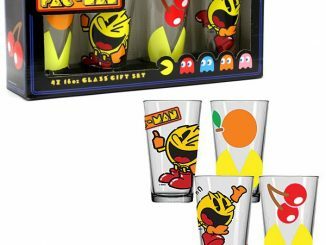 The officially licensed Pac-Man Salt & Pepper Pots are made out of ceramic and are ready to be placed at your table. 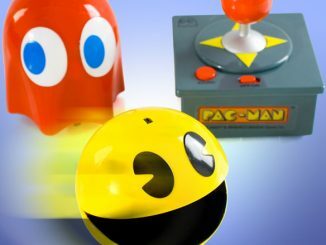 We might not make waka-waka-waka noises when we’re eating, but no gaming geek’s dinner table is complete without a couple of Pac-Man Ghost Salt and Pepper Pots. 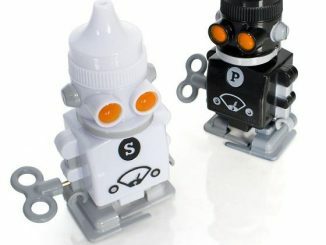 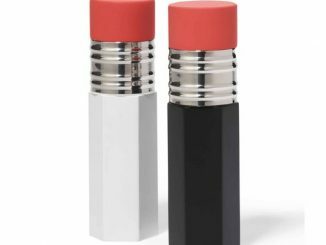 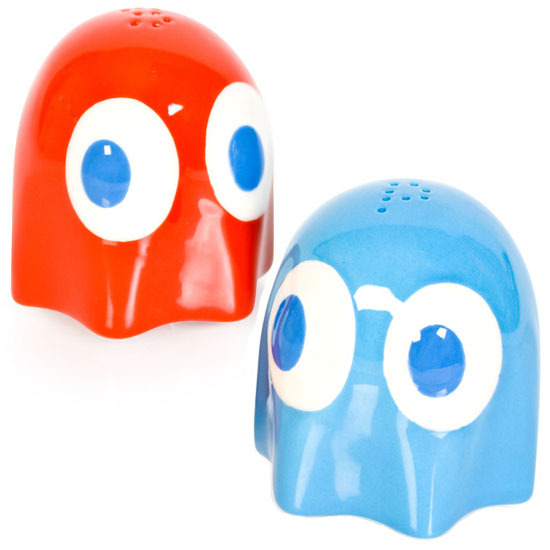 Looking just like the blue and red ones (or Inky and Blinky) from the classic arcade game, these handy shakers are a loving wink to the bygone days of 8-bit gaming. 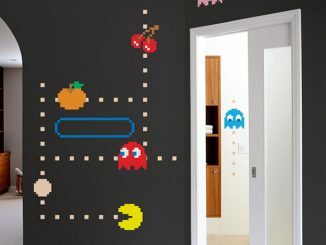 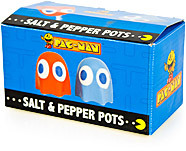 You can pre-order your Pac-Man Ghost Salt and Pepper Pots from Firebox for £7.99.